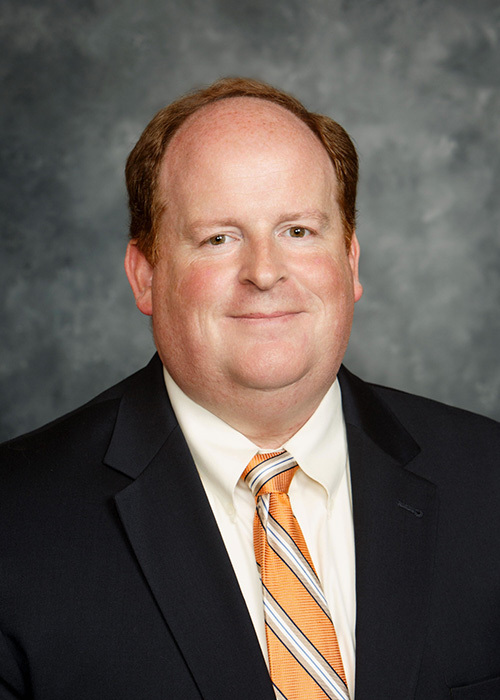 Aaron Martin’s legal acumen is grounded in his extensive experience working with corporate and individual clients, representing their best interests in Pennsylvania state and federal courts. Aaron’s multi-faceted legal knowledge enables him to provide sound counsel in a number of areas including: corporate and commercial litigation, business law and estates and trusts. He has litigated at the trial level across Pennsylvania (20 courts of common pleas and all three federal district courts) and before the Pennsylvania Superior Court, Commonwealth Court, Pennsylvania Supreme Court and Third Circuit Court of Appeals. His breadth of notable cases range from obtaining six-figure settlements in property damage cases, to representing executive-level employees, and defending a widow’s right to receive her share of her husband’s estate. His experience includes the litigation of defective construction and property damage claims (including defective stucco cases), constitutional claims under Section 1983, Lanham Act violations (unfair business practices and cyber-squatting), ERISA violations, quiet title and ejectment actions, contract disputes, corporate and business disputes, special exception/conditional use/variance awards, easement disputes, confessions of judgment, adverse possession claims, lis pendens disputes, subcontractor claims, homeowners’ association actions, lease agreements, employment disputes, inheritances, guardianships, and complex divorce, custody and support cases. Prior to joining Mette, Evans & Woodside, Mr. Martin was a partner at law firms in southeastern Pennsylvania. Most recently, he was principal of Aaron Martin Legal, in Harrisburg, PA. He has given lectures on law in different forums, including before community groups and for the Pennsylvania Bar Institute. Aaron received his Bachelor of Arts in economics from the College of William and Mary in Williamsburg, Virginia, where he was a Presidential Scholar and National Merit Scholar. He spent a year studying European and international economics at the University of Paris (Nanterre) in the French university system, and obtained his Juris Doctor from the Dickinson School of Law in Carlisle, Pennsylvania. At Dickinson he was a member of the Woolsack Society and published in the Dickinson Law Review. Aaron, his wife and four children live in Mechanicsburg. He has served on the boards of various non-profits and political organizations and in his free time enjoys spending time with his family, creative writing and reading literary classics. In 2013 he was named a runner-up author in the Southwestern Law School Journal of Legal Education’s Legal Fiction Contest for his story Code of Ethics: A Legal Mystery Short Story. Mette, Evans & Woodside announces the settlement of a client's lawsuit against York County, Pennsylvania, alleging violations of the client's rights under the First Amendment. The suit was filed in U.S. District Court in Harrisburg. The protection of your company's online identity is more important than ever before. Leicht, Paula J. Mette, Howell C.